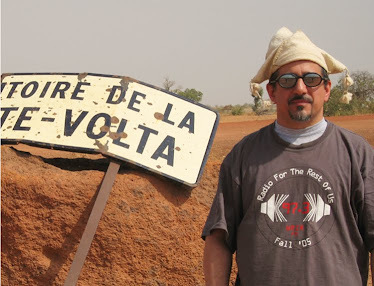 The late 70s and early 80s was a time of great musical fertility in Senegal and Gambia, with bands like Etoile De Dakar, Orchestra Baobab and Guelewar all releasing seminal recordings. Apparently it was such a competitive environment that some outstanding combos never managed to release a single cassette. 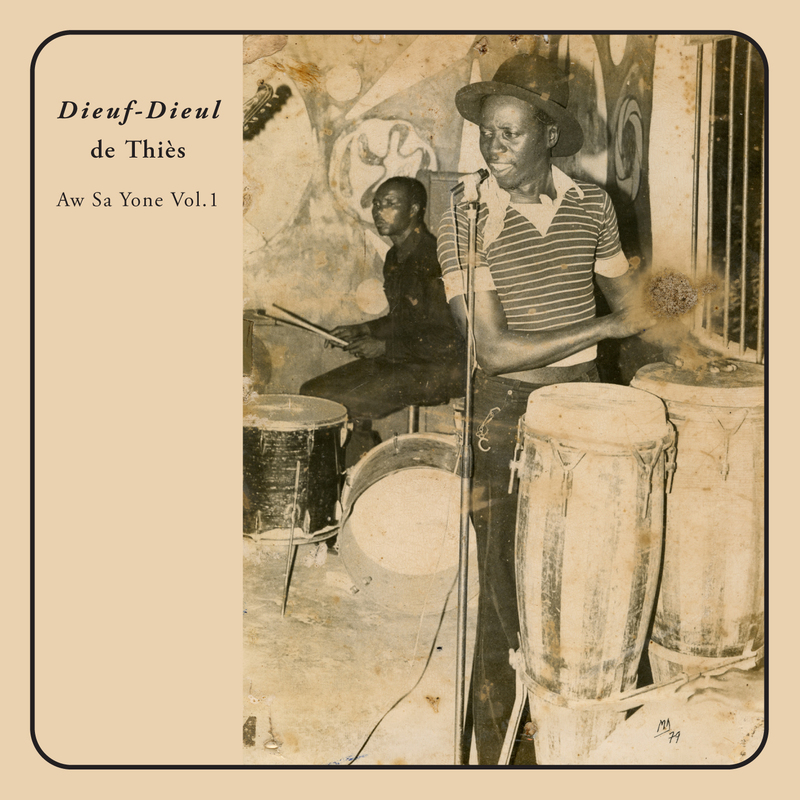 That’s the story of Dieuf-Dieul De Thies (not to be confused with another, later, aggregation that also called itself Dieuf Dieul) – they cut these sides in 1982 and they haven’t seen the light of day until now. And they’re just glorious – a little bit jazz (some great arrangements and horn and guitar solos here), a little bit mbalax (the driving rhythms are propelled by the “talking” tama and sabar drums), with beautiful vocals from three different singers. This 13-piece ensemble was led by guitarist Pape Seck, who had been featured in Guelewar and would go on to form Etoile 2000 and join Baaba Maal’s band. All three of those artists are more famous, but Dieuf-Dieul is Seck’s favorite project and now we know why. Kudos to Teranga Beat for what may be their best find yet, and for the fabulous sound quality that has become a hallmark of their releases.